Now accepting applications! Summer Camp at Girls/Teen Club is an awesome place for girls to have fun, make friends, and get involved! 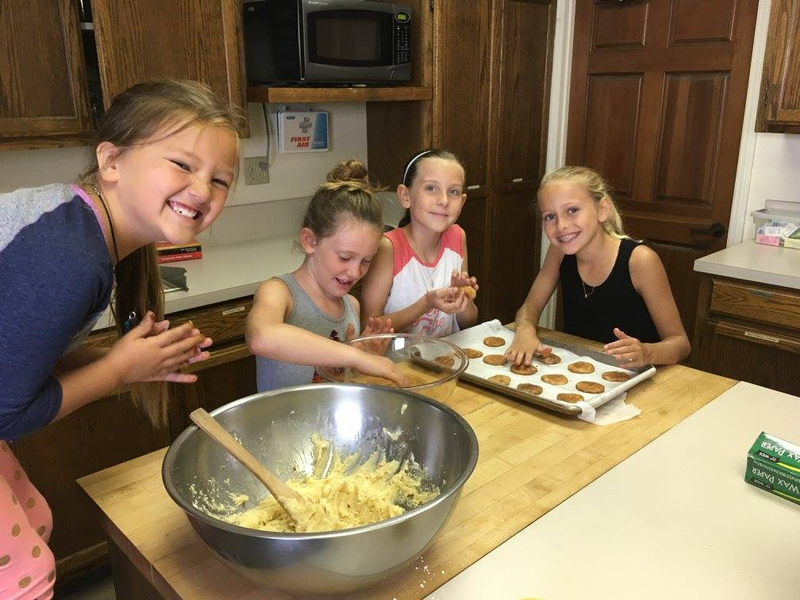 Each week has a theme with hands-on activities that nurture creativity, learning, and confidence in a homey, all girls environment where girls can be comfortable to be themselves!